Longest Academy Award Winning Movie: Who creates it? Let’s find out the creator of the 1939’s movie. It is called as the longest academy award winning movie because the spectators have to sit for 238 minutes to watch the movie which includes a 15 minutes intermission, overture, entr’acte and an exit. 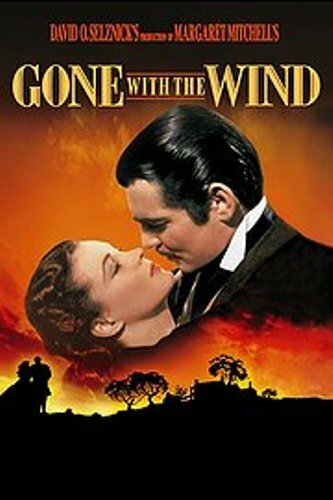 The movie was based on Gone With The Wind by Margaret Mitchell. The cast, director, producer and crew must be proud with the hard work on the longest movie because they can earn Academy Awards and Golden Globe Awards. 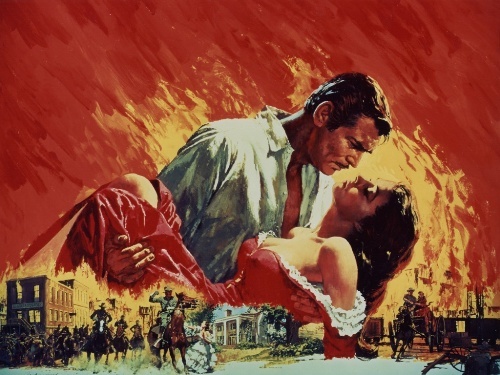 Gone with the Wind was directed by Victor Fleming and Produced by David O. Selznick. The screenplay was written by Sidney Howard. 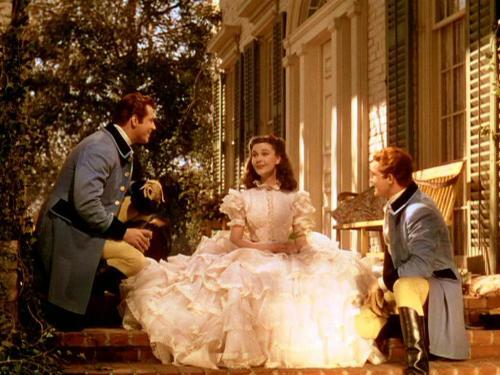 The famous actors and actresses that you can watch in Gone with the Wind include Olivia de Havilland, Vivien Leigh, Clark Gabel and Leslie Howard. The movie only runs for 221 minutes if you avoid the intermission, entr’acte, overture and exit music. This English language movie was very popular. We can say that it was a blockbuster. The budget of the movie is only $3.85 million. In the box office, it can generate $390 million. 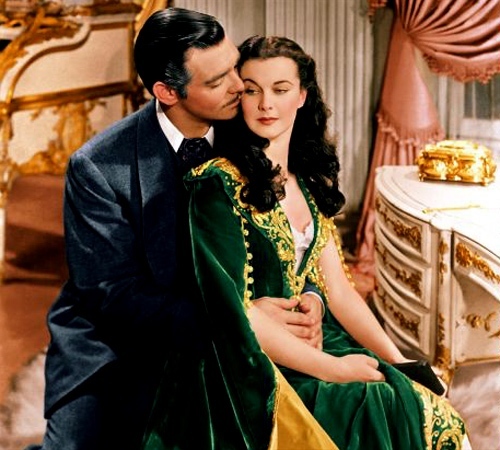 Margaret Mitchell is the author of the novel Gone With The Wind adapted into a longest movie. This novel was published in 1936 and it earned her a Pulitzer. The story was narrated with the backdrop of the American civil war. People were impressed with the movie. It was released in December 1939 with positive reviews. However, there were some reviewers who think that the movie version was a bit blotted and lack of drama. There were several awards that Gone with the Wind had. 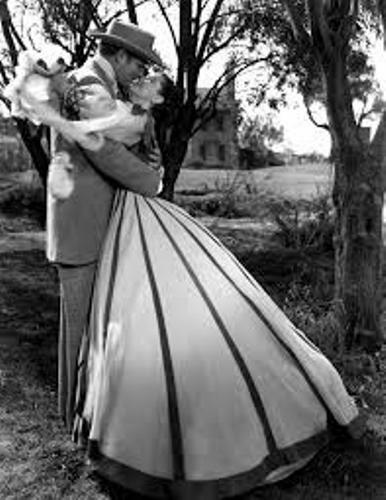 Clark Gable was nominated as the Best Actor, while Vivien Leigh received an Oscar for the Best actress. The movie also receives the award for the best picture and best director. Do you want to comment about the longest academy award winning movie in the world?